Slushies are fantastic and healthy snack alternatives to ice cream or sherbet. They are cool, refreshing and perfect for a hot summer day. While slushies are often eaten during warmer months, they can be enjoyed any time of the year. No matter your taste, you can customize your slushie to your liking. Not only do they make great anytime treats, they’re also great for birthday parties, pool parties or other celebrations. Slushies are often sold at gas stations or convenience stores, but contain unhealthy ingredients in the form of sugars, artificial sweeteners or artificial flavorings. You can easily provide a healthy alternative for both you and your family by learning how to make slushies at home. They are budget-friendly, easy to make and require very few ingredients. Slushies are, essentially, made up of two very simple ingredients: Fruit juice and ice. That’s it! Most households already have both of those ingredients on hand. A mixture of ice and your favorite fruit juice is all you need to create a satisfying snack or dessert. To ensure that your slushies are healthy, choose 100% fruit juices that have no added sugars or artificial ingredients. Alternatively, you may choose to juice your own fruits. Some great combinations are orange and grapefruit, pear and pineapple, or apple and blueberry. All of these fruits are loaded with antioxidants and other essential nutrients that are vital to our health. A traditional blender is no match for a quality slushie maker! These handy gadgets transform those big, chunky ice cubes into crushed ice with ease. 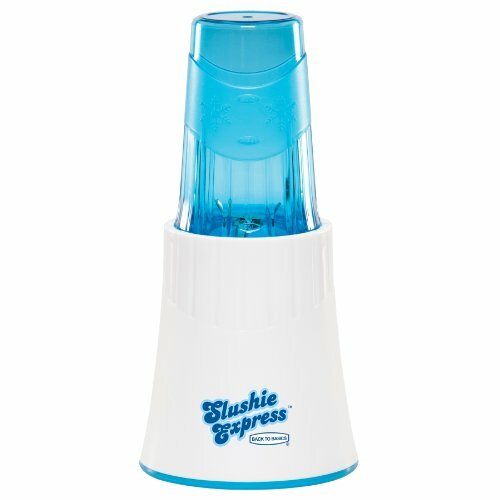 If you have not yet invested in one, the Back to Basics SIT10827 Slushie Express Slushie Maker is a great choice. All it takes is one minute to create your treat. The machine is easy to operate and safe for older children to use. This little appliance is so versatile, that you may even use it to make healthy smoothies or salad dressings! First, place the desired amount of ice into the slushie machine and blend. 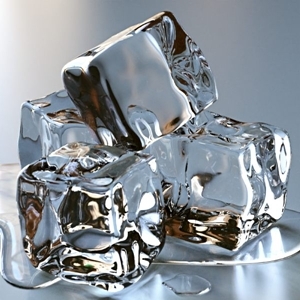 It should take less than one minute for the ice to be crushed into fine bits. At this point, you should have a “snowball” of ice that is ready to be flavored. Next, add the desired amount of fruit juice to the “snowball” and enjoy! Learning how to make slushies is truly that easy. The blending container that comes with the Back to Basics Slushie Maker actually doubles as a convenient slushie cup. You may also choose to purchase additional slushie cups in a variety of fun colors. 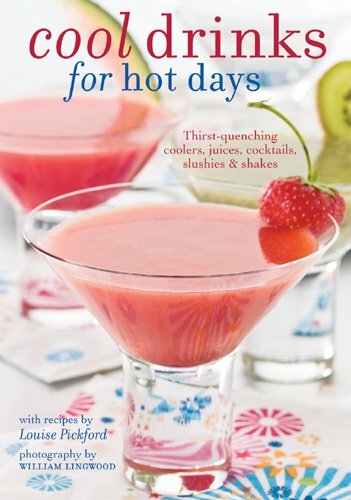 Whether it’s an outdoor celebration, or a weekend treat, slushies are great snacks for adults and children alike. By eliminating all of the synthetic ingredients, often found in store bought versions, you fill your body with only nutritious fruit juices that will help to improve your health. So, the next time you are in the mood for a cool treat, skip the sugary desserts and opt for a healthy homemade slushie. Your body and stomach will thank you!